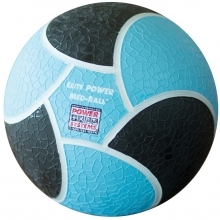 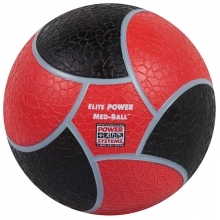 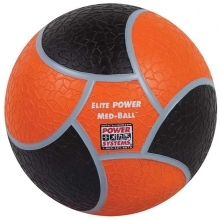 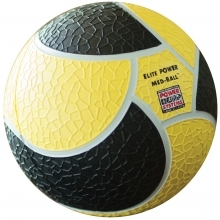 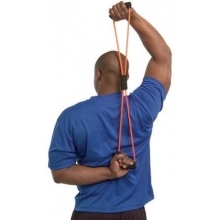 The Elite Power Med-Ball from Power Systems is perfectly balanced for use in many training exercises. 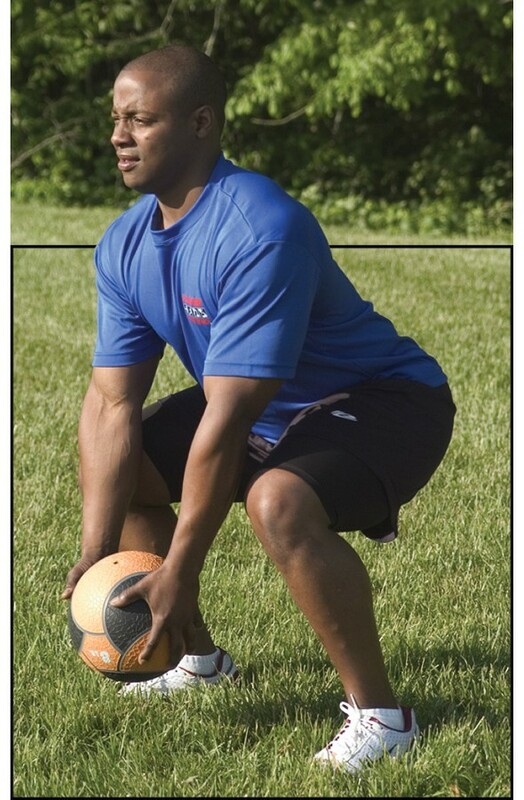 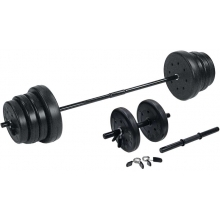 Perform trunk rotations, chops, abdominal crunches, squats, lunges, explosive tosses and more! 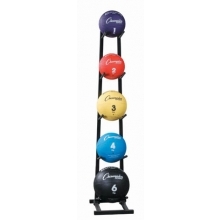 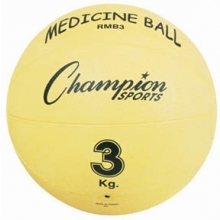 This 6 lb training medicine ball is perfectly balanced, durably constructed and is guaranteed to maintain its shape. Perform traditional medicine ball exercises, bounce them against a wall or floor or pass them to a partner or rebounder. 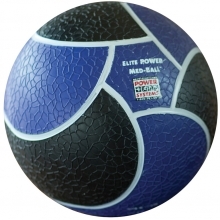 The textured surface of the Elite Power Med-Ball ensures superior grip and handling. 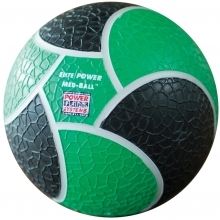 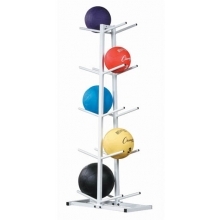 Incorporate this ball into any group fitness, sport-specific or rehabilitation movement for added resistance. 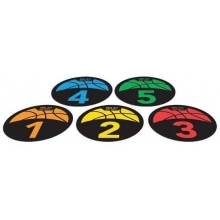 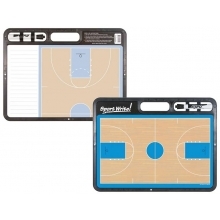 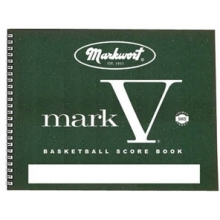 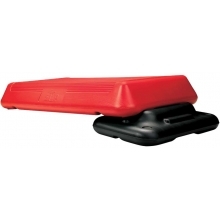 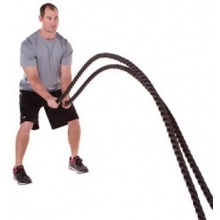 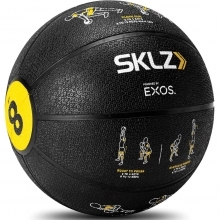 The hollow synthetic rubber construction allows the Med-Ball to bounce.